HBDL 2018 :: West Surrey Golf Club located near Godalming, and close to Guildford, is a friendly private members club blessed with one of the finest courses in the South East of England. 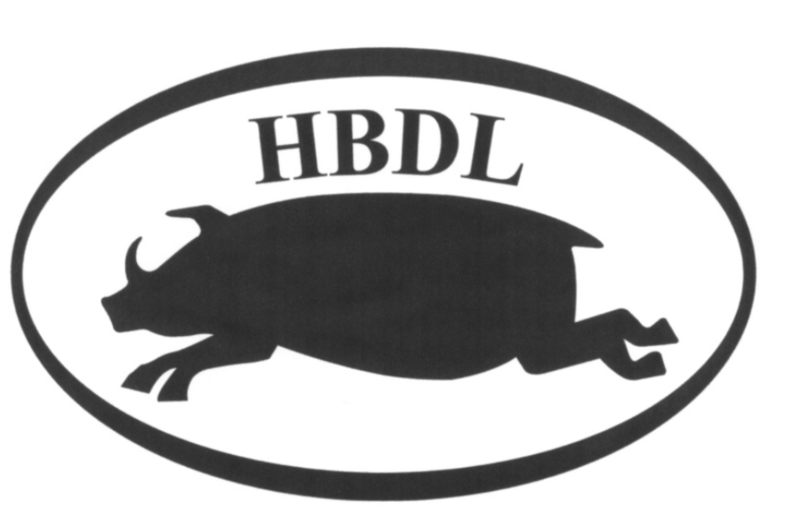 This is the official home page for the Hogs Back & District League for 2017. This can be used to view important imformation regarding the league, and to post and view results for the league. League Rules: Please click here to view. 2016 Finalised Results & League Table: Please click here to view. *if you need a blank result sheet please click here.